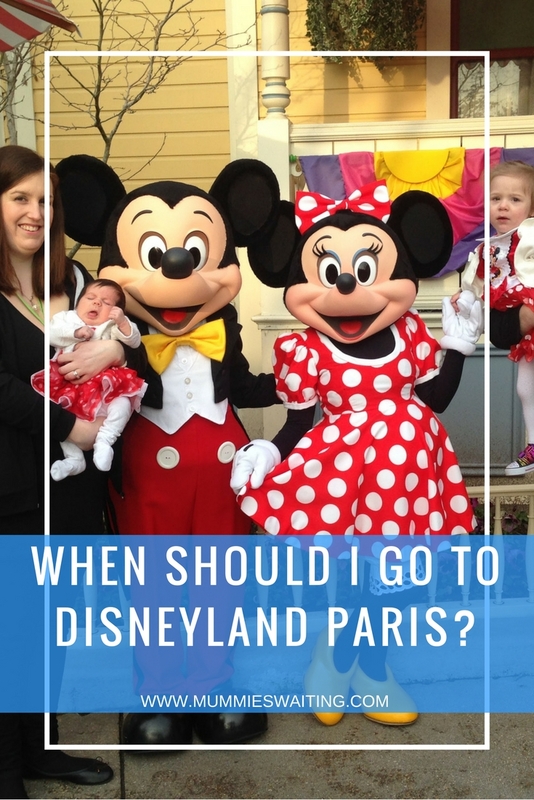 When should I go to Disneyland Paris? There are so many variables when it comes to the different seasons at Disneyland Paris. The price can differ massively depending on what time of the year you book and what time of the year you travel. Then there are the ‘themes’; Halloween, Christmas, Marvel Summer of Fun, Season of the Force and so Many others. 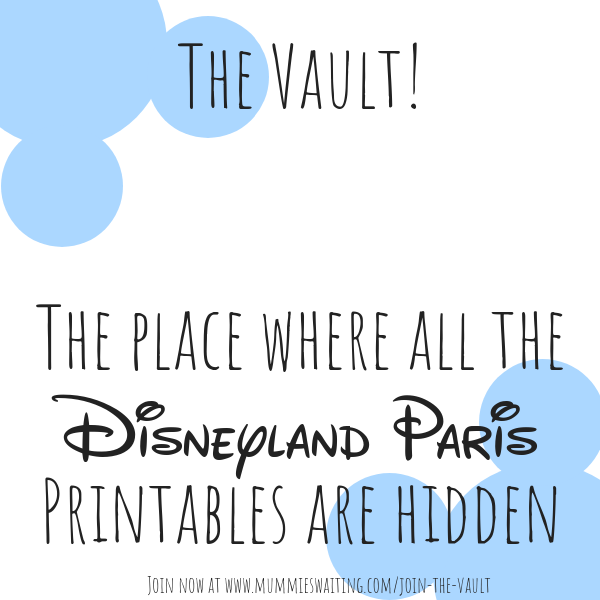 So, what time of the year is best to book Disneyland Paris? First of all, you need to look at when you want to travel? Ideally you are looking to book in one of these 2 periods. For the Early Bird Booking, you want to book your holiday at the time where you get the deal included. Right now the 2 best deals are 2 nights 2 days free or 20% off and a Free meal plan. 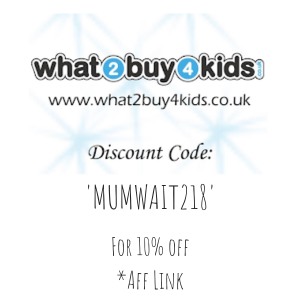 These deals can save you a fortune so make sure you’re an early bird and catch that worm! The other choice is to book late. The last minute deals will often offer a far greater deal than booking a few months before, just beware that there will likely be far less choice in where you can stay. January to March is the cheapest time to travel. Disneyland Paris is far colder during these months, but it is much cheaper and less busy too. Just beware that you may need to take a few extra rest breaks to pop inside and heat up but this isn’t really a problem, especially if you are staying onsite. Booking for the end of March can give you the best of both worlds, a cheap deal and it can be very sunny too. Late September/Early October can be another cheaper time of the year. The weather is far nicer too. If you really search around, you could get a great Halloween deal too. There are so many amazing seasons at Disneyland Paris. Each one providing something far different that the others. Each one has a variety of different shows, parades and extra fun too, as well as bringing out lots of special characters to meet. For more information head to Disneyland Paris Marvel Summer. Which one to choose will depends on your unique preferences and what your family will enjoy most. 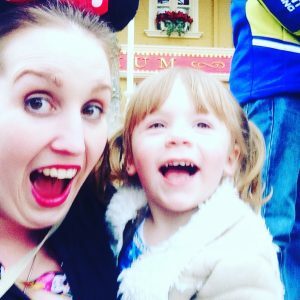 I’d love to know when you are thinking about booking or what season you would love to go for, let me know below and don’t forget these 9 Disneyland Paris Upgrades. 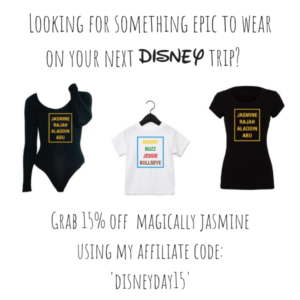 If you want to book now, then you can use buy affiliate links bellow to grab these great deals.